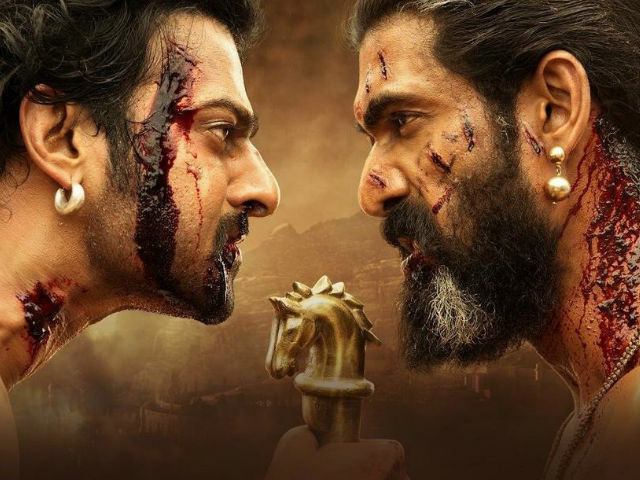 I’m still wondering how a director could pull of a movie like Baahubali (comprising of both the parts) easily without humdrum. The magnum opus directed by SSR (SS Rajamouli) is nothing but grandeur in each and every shot. The film fuels right from the first scene making the film engaging. The director has made sure that the film has struck a chord with audiences from all sections of India. The dubbing has been vociferously done and is clearly apparent through out the film. The actors (especially Prabhas and Anushka Shetty) have done a stupendous job in dedicating their life for the film. The actors have proved their mettle in each and every frame such that the audience could only see them as the characters. The supporting actors (especially Sathyaraj) have given light to the film and have played a vital role in shaping the screenplay of the film. The director doesn’t mind displaying brutal violence which could have been averted at certain scenes. The second half was dizzying for the viewers once the plot is unveiled and it’s just the usual story that follows up. The director should have moved out of the cliché of Telugu films (towards the second half of the film). Peter Hein who was responsible for stunts deserves applause for breathtaking stunts throughout the film. The stunts involving women protagonists were bone chilling and magnificent. Maximum credits goes to the VFX department for taking a toll on the eyes of the audiences. Audience could experience déjà vu and visual brilliance simultaneously for 3 hours. 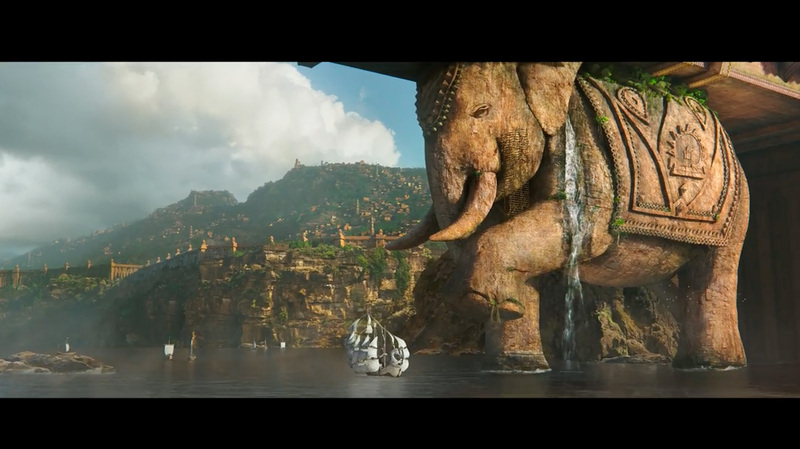 A lot of meticulous work has been done to incorporate the finer aspects of film (such as animals and imaginary creatures shown). The editor could have trimmed the film by a span of 15 or 20 minutes which could have made the second half a more engaging ride. It would be outlandish to brand this film as “pride” of Indian cinema. The crew however deserves applause for making an Indian film that connects all facets of the society and giving the other films a run for their money. Kudos! Reviewed by Sai Lakshmanan, first year Mechanical Engineering.